This story was originally published by Reveal and produced in collaboration with the Food & Environment Reporting Network, an independent nonprofit news organization. It appears here as part of the Climate Desk collaboration. 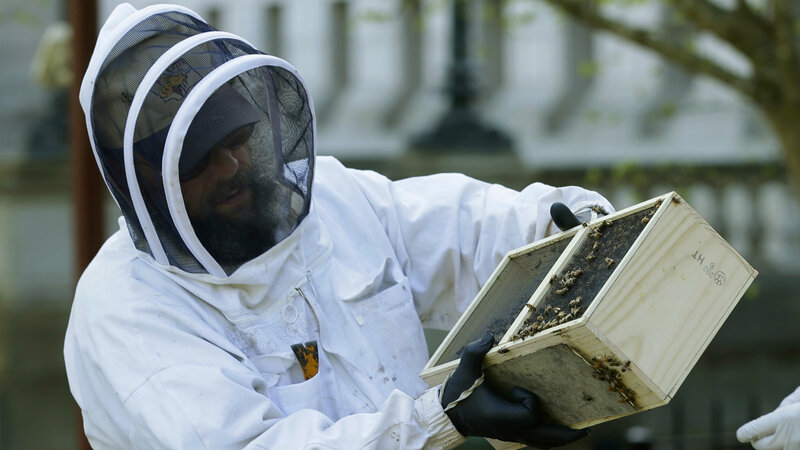 A beekeeper in Olympia, Wash. helps transfer approximately 25,000 honeybees to two hives. 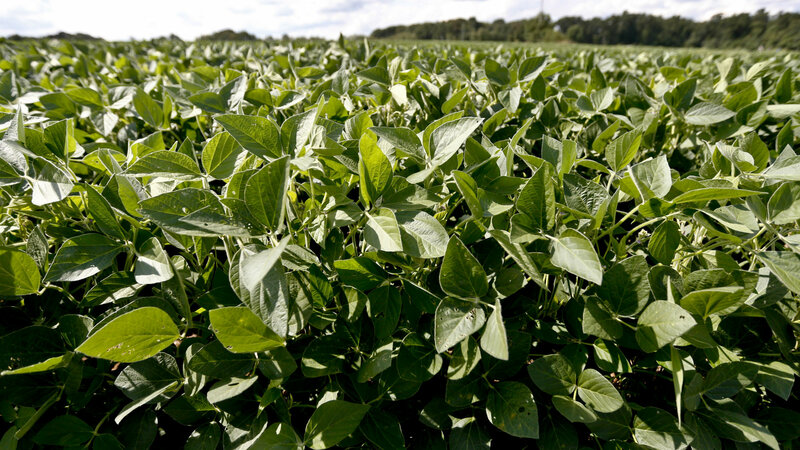 A soybean crop grows on a farm in Renfrew, Pa. The weed killer has damaged nearly 5 million acres of soybeans in the Midwest over the past two years.